Steven (Chicagoland, United States) on 14 October 2014 in Plant & Nature and Portfolio. 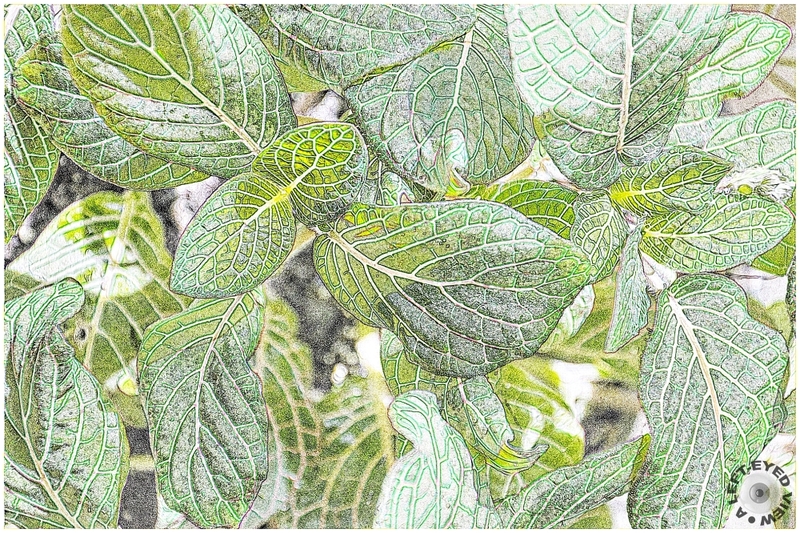 This is last Tuesday's photo processed with PhotoScape's "Colored Pencil" filter. Beautiful and I love tones and textures! Well done ... I'd forgotten about these; need to try some again. Like in a book ! A fine close up with very good detail and the processing has produced a very interesting effect that I like. Well done. terrific use of this filter (that i rarely dare use myself ...)! Excellent tones and textures !! with beautiful frame, colors, lighting, textures & treatment! A very different look with this treatment. That is very interesting processing but I think I prefer the more intense previous version. This is gorgeous! I love the treatment! It is just beautiful!